One of the most surprising things announced at last year’s E3 came from the EA demo, and it came in the form of a red, woollen doll. Yarny, being as adorable as he is, already made his way into our hearts and stood out from the rest of the games. 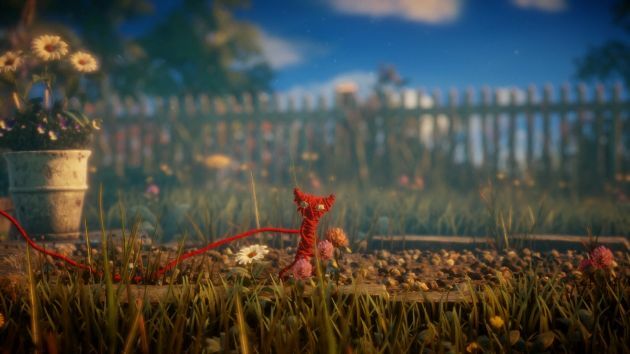 Now, less than a year later, we get to play the game that is Unravel. The opening gives you a great introduction for what is to come. An old lady walks into view, looks at a photo of a baby, adjusts it and picks up her basket of yarn. Before she leaves, one ball of yarn drops off only to give birth to Yarney, the protagonist of the game. 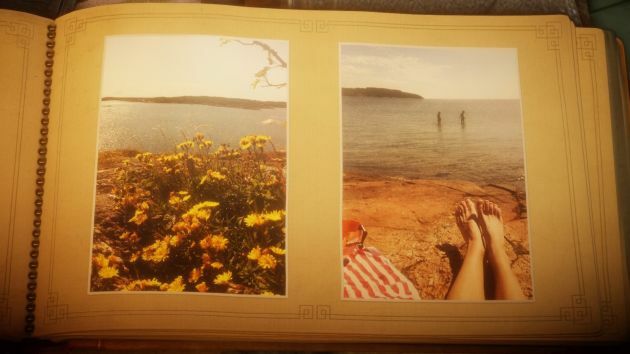 He wakes up, bewildered by his new surroundings, but specifically the faded photo album on the table in the room. Now, it’s his job to find a way to bring back those forgotten memories. Using the framed photos found in other rooms, Yarny can travel to new destinations looking for the missing knitted brooches. Right off the bat, you’ll be mesmerised by how beautiful the game looks. The exquisite detail in Yarny’s immediate vicinity and the wonderful blur in the background, gives the game a very intimate and homey feel. Each level in the game is a new destination that is beautifully rendered and visually articulated, all while keeping that Scandinavian feel. Accompanying the beautiful imagery, is the music. There isn’t a single word that is spoken in the game, so in order to bring about lots of emotion, music is brought in to fill in the blanks. The composer did a great job in bringing the right emotions to the game, particularly from the middle of the game onward. I did find the music a little too loud on default, so I’d recommend lowering it before playing. What didn’t quite grab me was, sadly, the story and the game itself. First, the game. 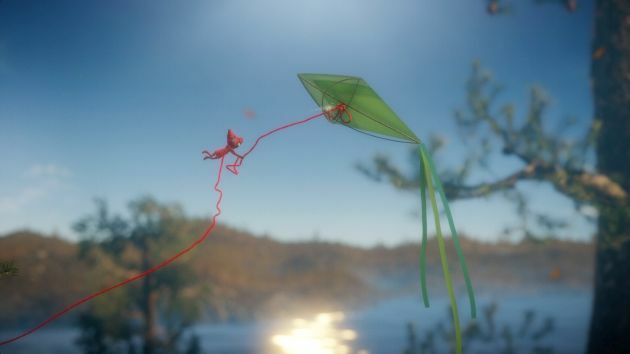 Unravel is a side-scrolling puzzle platformer, so you’ll be doing a lot of jumping, swinging and moving objects around. To do this, you’ll be using the yarn that Yarney is made of. You can lasso the wool to pull objects or lift yourself to higher places. You can tie a piece of string to two pillars and create a trampoline/bridge. It’s fairly straightforward and the control learning curve is pretty simple. Puzzle-wise, everything is incredibly easy, but I have recently finished The Witness, so everything feels easy by comparison. As a platformer, the design is very lacklustre and not very challenging. There are some parts of the levels that just require walking. The game is heavily reliant on moving objects to gain access to higher areas and simply swinging from one side of the room to another. 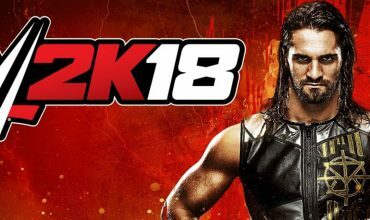 If you’re looking for a game that will test your skill, then you won’t find it here. I heard that many people praised its story, but I honestly don’t see it. The story, as it were, is basically Yarny filling in the photo album. During his journey you’ll see flashes of what went on in this particular family’s life. It’s very obscure and many of the images in the photo album have no meaning or context. For example, a photo of flowers isn’t going to give me a lot of family history. It does, eventually, make sense but it’s not very original. 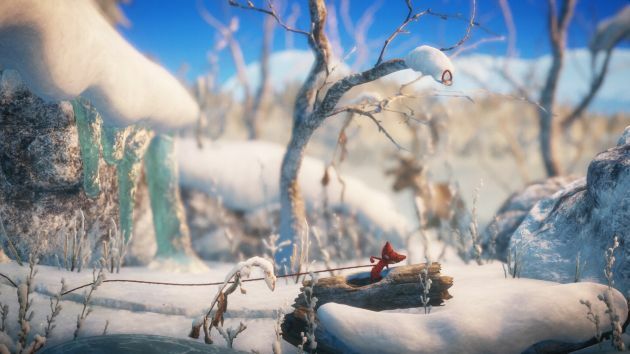 What does work remarkably well, and is Unravel’s saving grace, is Yarny himself. Despite the fact that he looks like a woolley doll, he acts completely human. In fact, he reminds me of a child. Not only is he completely adorable, but his character is very human. From the way he walks, shivers and falls, to the way he looks at fluttering butterflies or the love he feels when he finds a new missing album brooch. That realism and love that Yarney provides is the very thread that holds the game together. 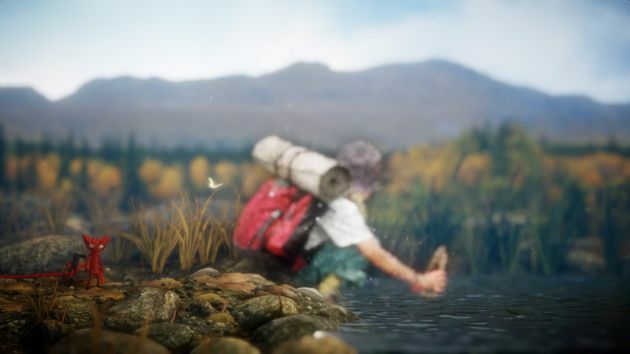 Without this brilliant character, Unravel wouldn’t be much. Yarny, just like you’d expect, manages to dig into your being and wants to stay there. 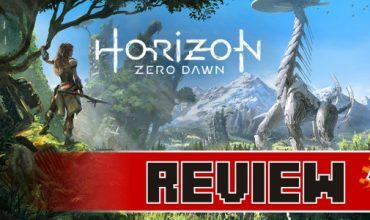 It’s not the brilliant platformer I was expecting, and certainly doesn’t have the story I’ve heard people rave about, but it does have a lot of charm. 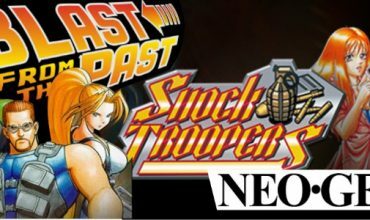 And the best news is, the price for this game is so low, it’s hard to pass it up. BEAUTIFUL! | Wonderful Music | Easy Learning Curve | YARNEY! Get ready to Unravel the cutest character ever.